I caught a bus from Stratford an a cold damp morning just after 9 o’clock and arrived in Chipping Campden just before 10.00am. 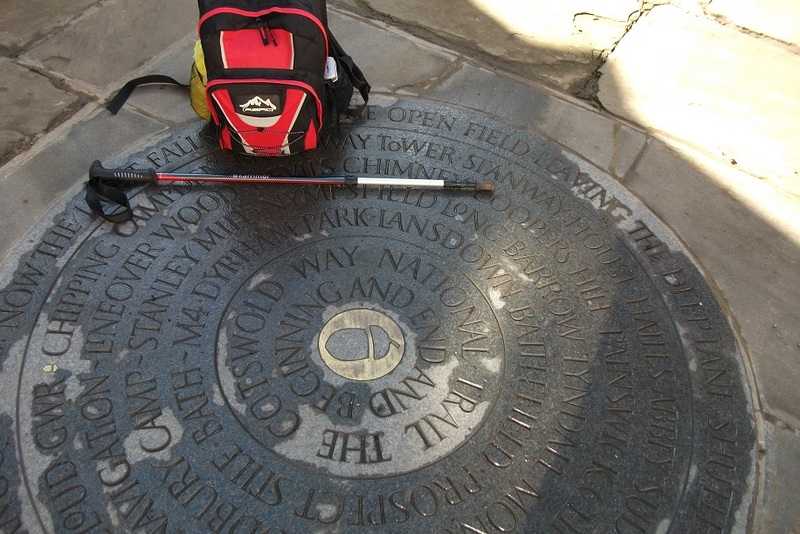 The official start of the Cotswold Way is by the old Market Hall where there is a marker in the pavement and from there I started to walk. Broadway feel much warmer. There, I was early so I caught a bus back to Stratford earlier than expected. 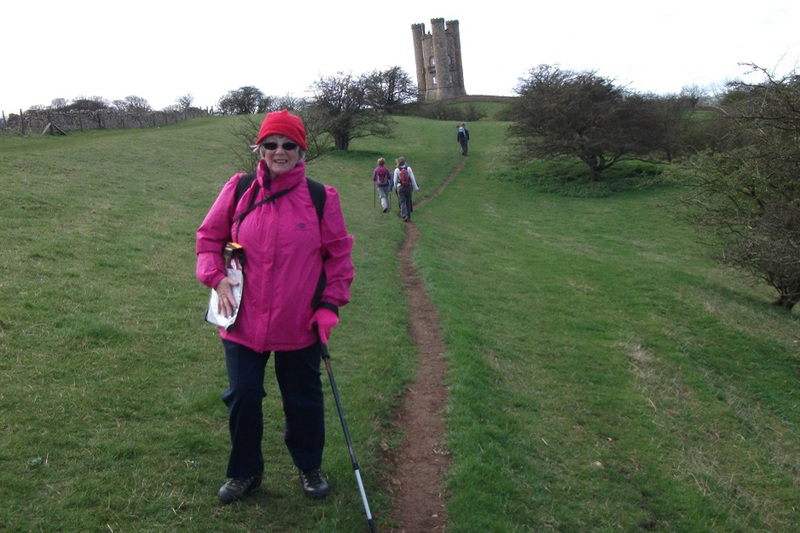 Start Point in Chipping Campden Elaine near Broadway Tower.